We are looking for a tenacious account executive that can find and create long-term client relationships. The ideal candidate will have experience working with high-level individuals and create detailed business plans to reach quotas. 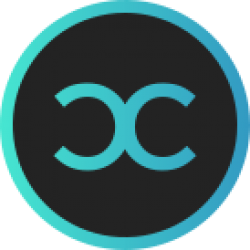 Experience and knowledge of blockchain and cryptocurrencies is a strong plus but not required. Strong record of engaging and partnering with high-level executives. 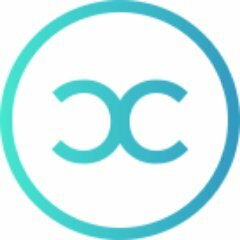 Passion for CoinCircle, blockchain technology, and up for the challenge of helping build a decentralized world!